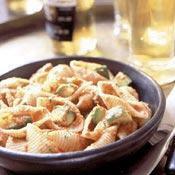 Tangy lime brightens the flavor of this colorful medley of fresh veggies. 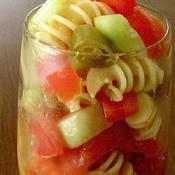 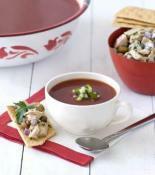 Food Network invites you to try this Gazpacho Pasta Salad recipe. 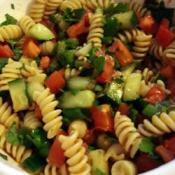 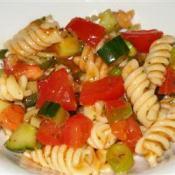 This is a yummy pasta salad that is perfect on hot summer days!